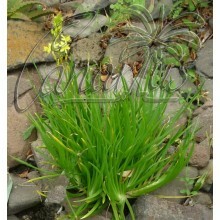 A most popular carnivorous plant. 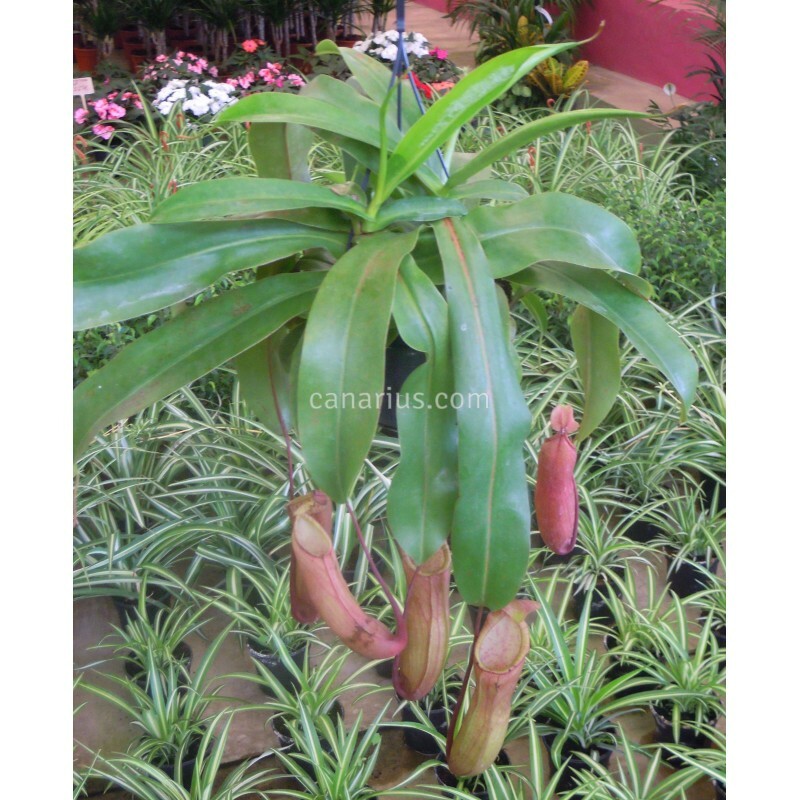 This nepenthes can easily grow indoors too, we ship it with its hanging basket, much like the one in the picture. By buying this product you can collect up to 12 loyalty points. This species is perfectly adapted to indoor conditions and makes an excellent house plant. It will grow in any room with bright light and it is easy to mantain. 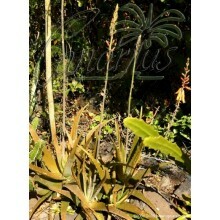 It is also used in tropical greenhouse settings or in the terrarium,together with bromeliads and other indoor plants. 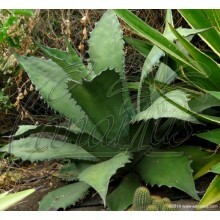 We ship a robust, greenhouse-grown plant, cultivated in a 14-18 cm pot. We will always try to select a compact robust plant for you. This plant will be sent with pot and substrate, mostly made of peat and perlite. 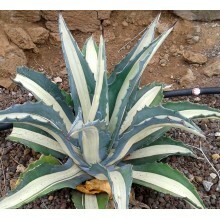 It is adapted to shade and should not be exposed to direct full sun. Grow it indoors or outdoors in the shade.We ship worldwide.